Please add a rating or review this museum. No login required. Need help finding the Perfect Camp? 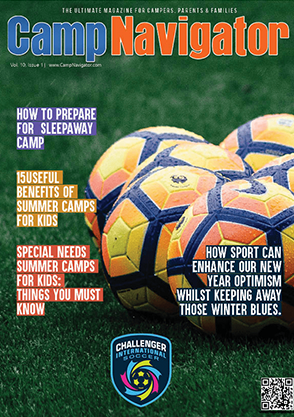 Read FREE digital magazine and stay way ahead of camping ideas, news and camp activities.